Run your own business! Be your own boss! 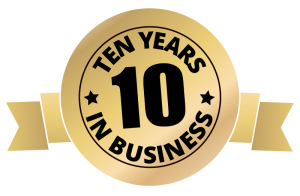 Aero Furnace Duct and Chimney Cleaning has 10 years industry expertise and is now interviewing franchisees for nationwide expansion. Ready to reap the benefits of YOUR own hard work? For faster service please enter your phone number. What area of town are you in?